The pleasure of giving a gift, or indeed, of unwrapping something yourself at home. 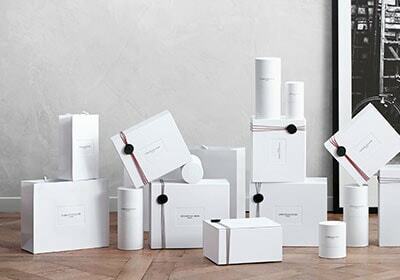 At Maison Christian Dior, there is no such thing as a little gift…. Whether large or small, a gift is a moment of generosity and precision. The white boxes, the little bags with colourful strings, the miniatures, the gift card, and the finishing touch which seals your gift, the Maison Christian Dior wax heart.